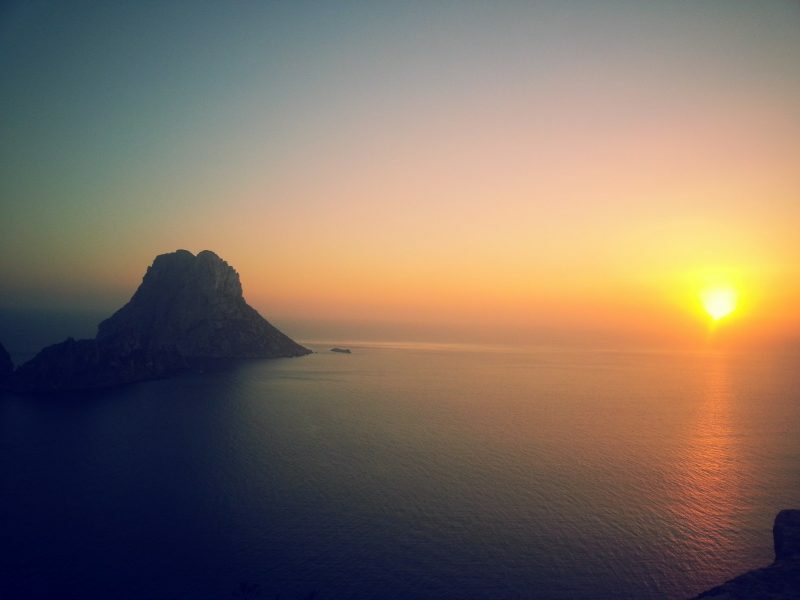 It seems to be the hot topic of conversation that Ibiza is getting too expensive, too exclusive and too VIP. 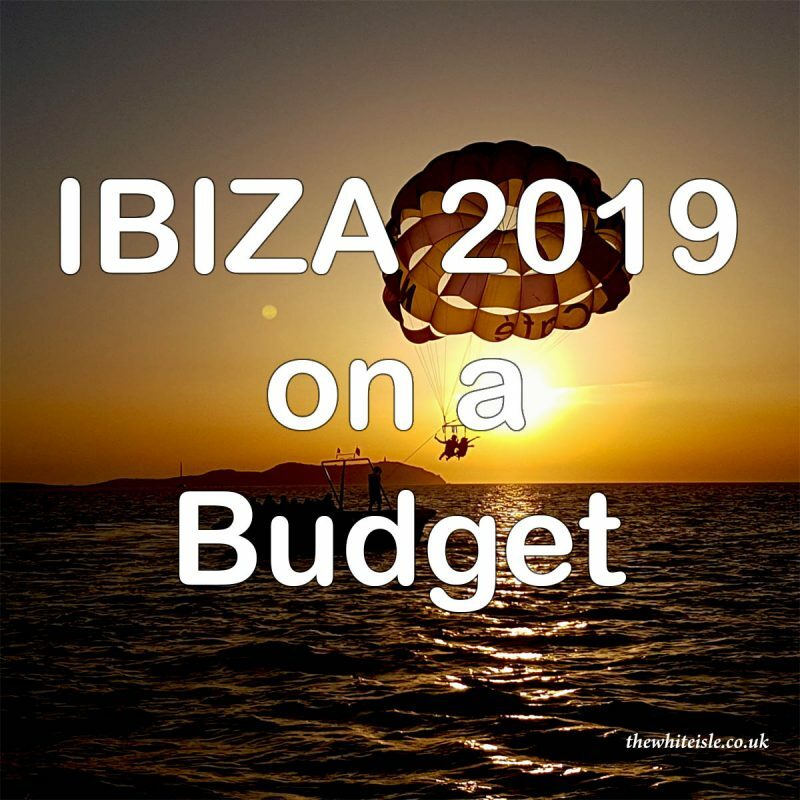 So we ask the question can Ibiza on a budget be done in 2019? Well the simple answer is yes we believe it’s possible. 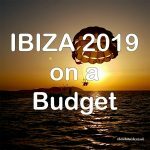 Don’t believe the rumours or the hype – Ibiza is still as cheap as you want it to be or equally on the other hand as expensive as you want it to be. 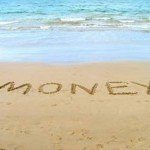 I recently wrote an article about how to save money whilst on holiday in Ibiza which I hope everyone found helpful. It was commented on through Facebook, however, that we should be promoting smaller bars for late afternoon and early evening drinking, whereas in the article we recommend that people should grab a few beers from the local supermarket and head down to the rocks to enjoy the sunset.